Nearly 7.5 lakhs students in Tamil Nadu appeared for the higher secondary examination (HSC) held this March. The HSC students can see their results online at tnresults.nic.in . They need to enter their Date of birth in addition to entering their registration number. And, this year Photo of the student will be included in the Plus Two Mark Sheet to prevent any fraud. All the Toppers (i-e Top 3 rank holders) are from the city Namakkal. 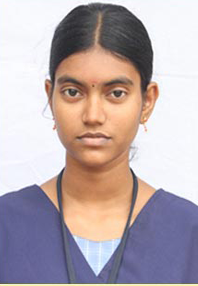 The State First Rank holder Sushmita wants to do MBBS to become a Doctor. 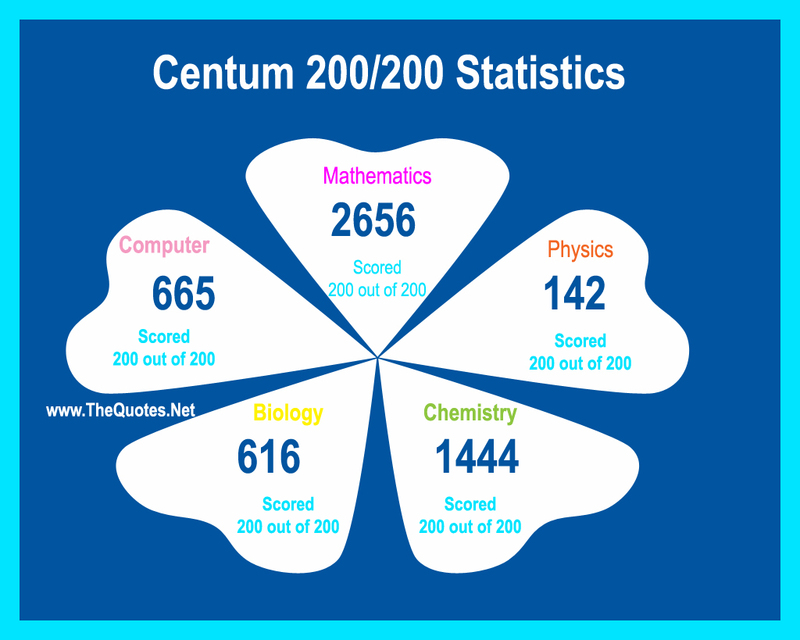 Sushmita got 200 out of 200 in four major subjects (Maths, Physics, Chemistry, Biolog). 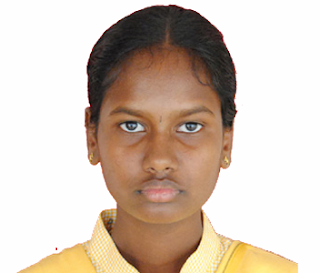 The State second Rank holder Kaarthika wants to become Cardiologist from Madras Medical College. 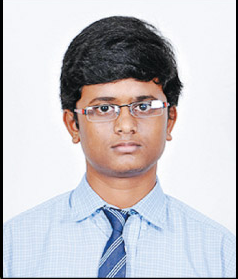 Another second Rank holder Ashok Kumar wants to join Anna university to study ECE (Electrocinics and Communication Engineering). The third Rank Student Maheshwari was the Topper in her SSLC Exam also. Death row convict Perarivalan, sentenced in the former Indian Prime Minister Rajiv Gandhi assassination case, has topped among the 45 prisoners from various jails in the state who took the plus-two examinations in this year. Perarivalan secured 1096 out of 1200 - a score of 91.3 per cent. Perarivalan already completed his Masters in computer applications (MCA) and waiting for results. MCA degrees from the Indira Gandhi National Open University (IGNOU) did not require a plus-two pass. Anyway, he wanted to finish formal 12th class pass so that he can do Ph.D.
Vasundhara Devi, director of government examination, informed that Students can apply for getting photo copies (Xerox copies) of their Answer sheets and can apply for re-totaling from May 23 rd (Wednesday) till May 25th (Friday). The application forms will be available at CEO offices in all District, and it won't be available at DPI complex. Students can get their Mark Sheets on May 30th from their Schools. Those who have failed in this current exam can get the application for writing re-exam from the District CEO offices starting from May 23 rd to May 28th.